Thanks for visiting, unfortunately, this sale has ended, join the BOOM club to get the most up-to-date information on our sales. In the meantime visit our store for our latest offers. 1. Choose products you would like to buy on WODFitters.com and add them to your cart. 2. When you reach checkout, add the coupon code WHOLESALE50 to your cart. 3. You will see the price drop by 50%. 4. 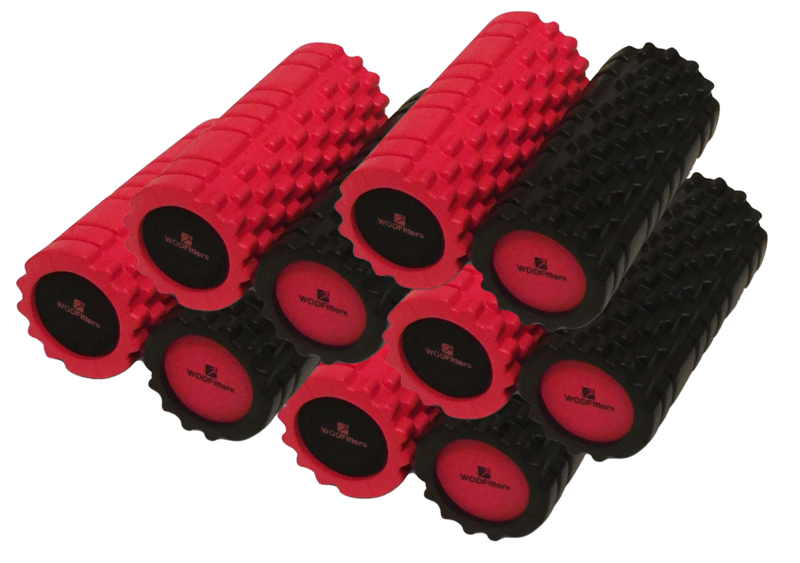 You will NOT see the foam rollers added to your cart, but when your order reaches $200 after the discount, we will automatically send you the 10 FREE rollers, unless you contact us and tell us not to. 5. Finish checking out and wait for your order and the free rollers to arrive within 4-5 business days. THAT'S IT! IT'S REALLY THIS EASY! Take advantage and outfit your gym at a great price!